1. Botany and Woronora Cemetery Trusts have been dissolved and their cemeteries are now managed by the new Southern Metropolitan Cemeteries Trust. 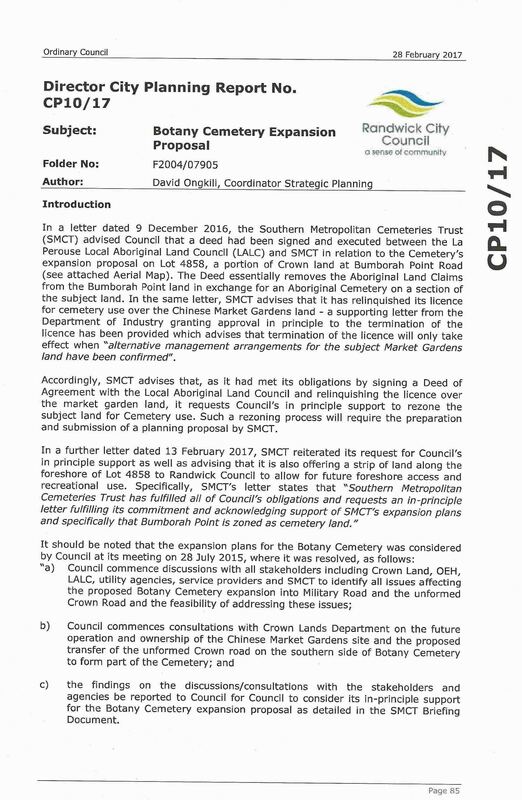 This Trust, in consultation with Government and the proposed NSW Cemeteries and Crematoria Board, will need to consider its options and if it wishes to continue to pursue the proposal. 2. 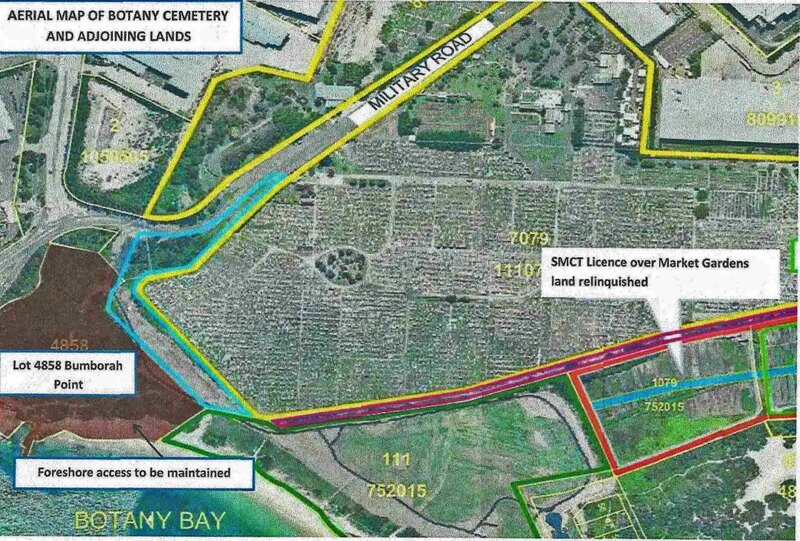 To deal with the looming shortage of burial space, the Minister has approved a schedule of land in the greater Sydney region that should be examined for future cemeteries. The market gardens site is part of this schedule. 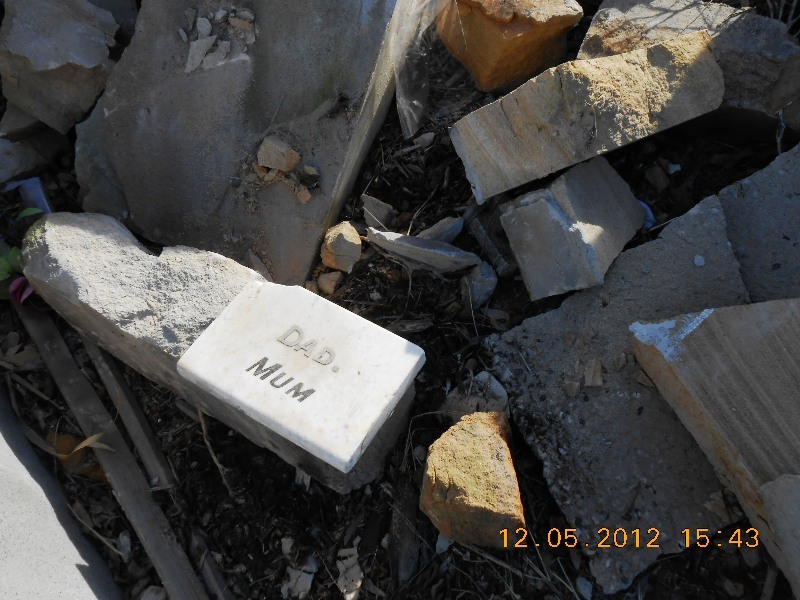 This work will continue under the auspices of the NSW Cemetery and Crematoria Board and in consultation with the relevant government authorities. 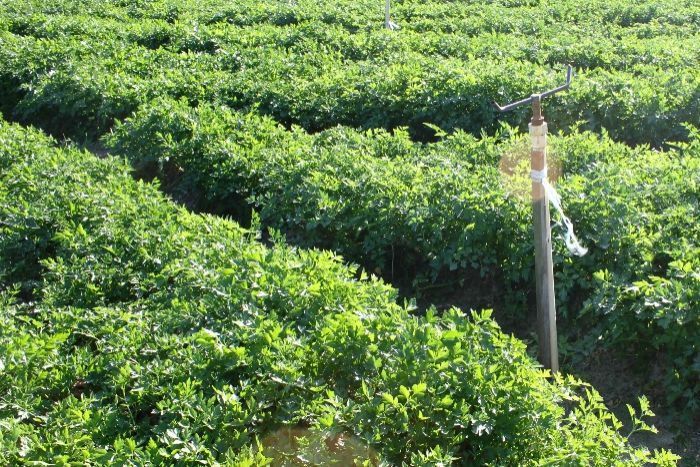 In relation to the market gardens site, the Minister has also asked the NSW Farmers’ Association to provide input for consideration by Government. 3. 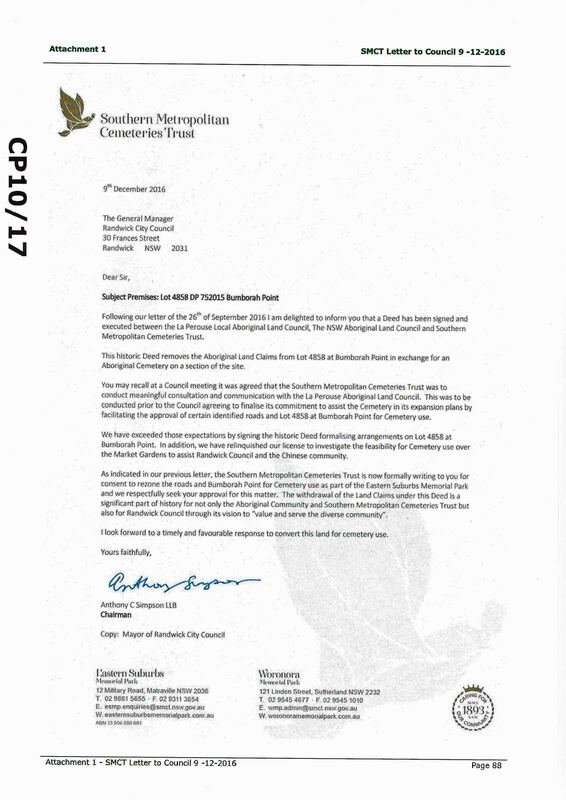 A CMP, if required, would be entirely funded by the responsible Trust and assessed by the NSW Heritage Council. However, it should be noted that Randwick Council was funded to prepare a CMP when the market gardens were first listed and failed to do so. 4. Regrettably, the information you requested in relation to comparisons of rental rates is not readily to hand. However, licensees are required to manage the land consistent with the provisions of the Heritage listing, in compliance with the Work Health and Safety legislation, and with appropriate environmental management safeguards. All these factors contribute to the rental charged. 5. 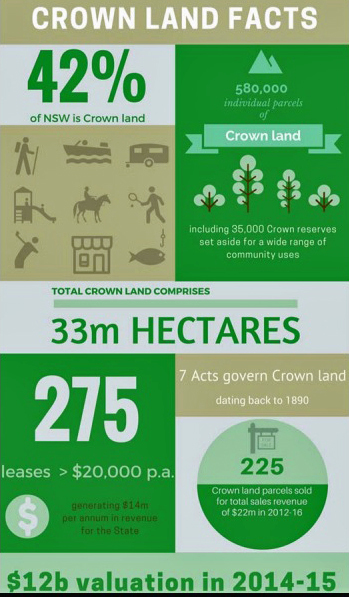 In the Sydney basin, the Crown lands database indicates that there are only five sites for agriculture purposes leased or licensed, covering about 20ha (excluding the market gardens) and numerous grazing occupancies. Clearly the role of Crown land in food production within Sydney is not significant. Finally, the Minister has asked me to thank you on her behalf for your invitation to visit the Market Gardens site. The Minister appreciates your offer, but has advised that in late 2011 her senior advisers visited the site and provided her with a comprehensive briefing to inform her understanding of the issues and challenges at hand. Over the past 4 years Labour and Liberal Councillors in South Ward have supported the Market Gardens and the Independent, Charles Matthews, has supported the Cemetery Trust. At yesterday’s Randwick Council elections Liberal Councillor Robert Belleli was returned with an increased vote. The retiring Labour Councillor, Alan White, was replaced by Labour’s Noel D’Souza and Labour’s Pat Garcia, claimed the position held by Charles Matthews. I don’t support any expansion of the cemetery. I think we need to protect the Chinese Market Gardens. I supported the rural zoning of the market gardens and will always do so. I understand we’re running out of cemetery space but the heritage of the market gardens is important. 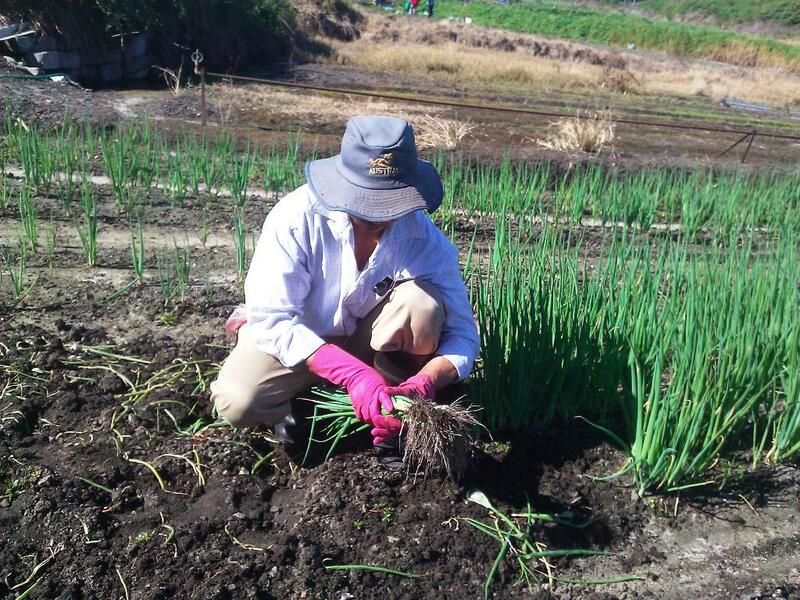 The need for sustainable food sources in the Sydney basin is critical. 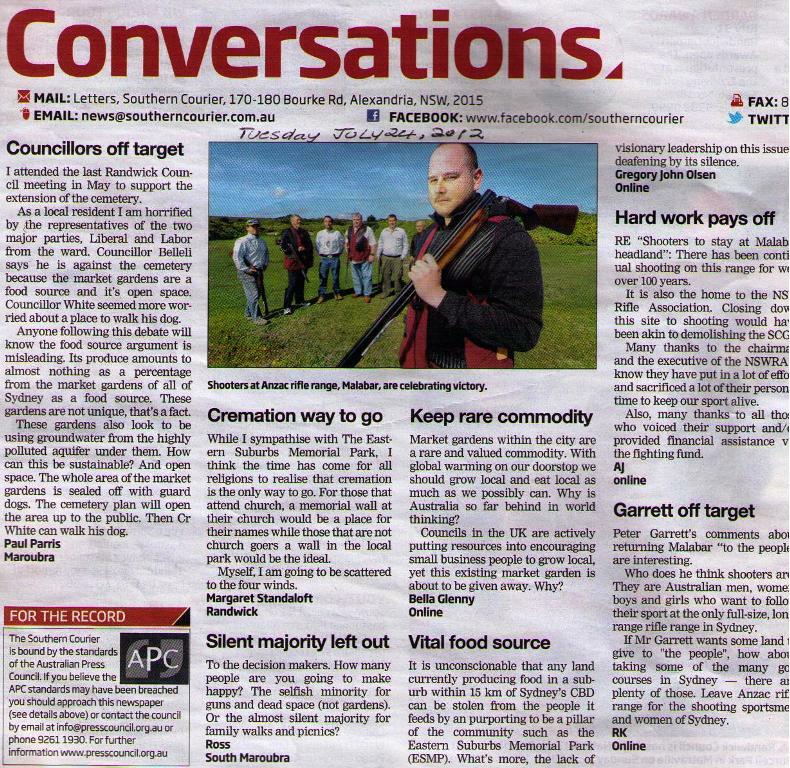 My view about the proposed cemetery expansion is different to some of my other Liberal colleagues. The great thing about the Liberal Party is we’re allowed to disagree with each other. Everyone has the right to their own opinion. 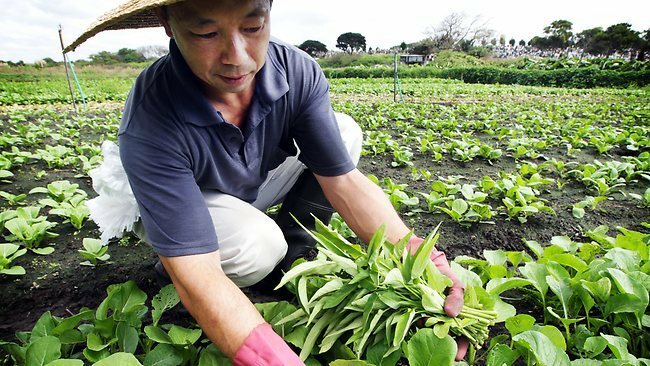 But my opinion is clear – the market gardens are too important and should be protected. Feel free to contact me at noel@randwicklabor.org if you have any questions regarding South Ward. 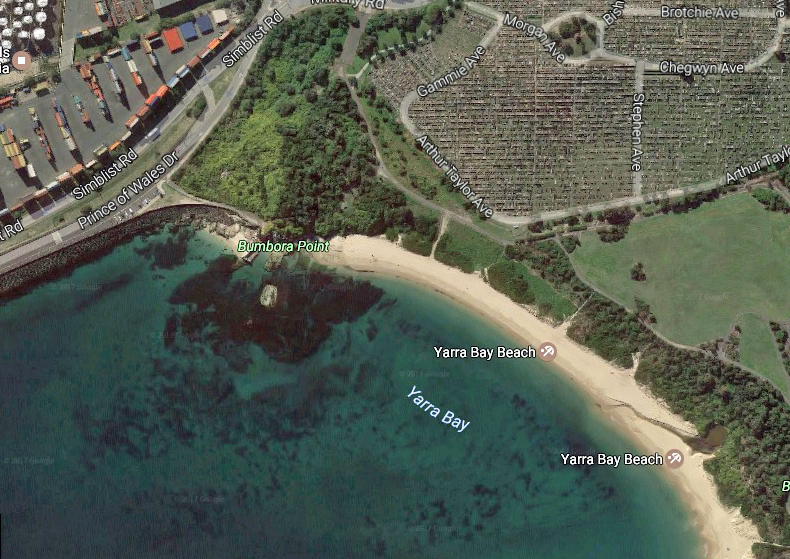 This is little more then a cheap land grab by the Eastern Suburbs Memorial Park at the expense of the locals. What about the local ratepayers, do our opinions not matter? To the best of my knowledge the O’Farrell Government is poised later in the year to reverse the council’s decision. My view on this important issue is the same as expressed by my Labor colleagues in council that the land that has been zoned rural, must stay zoned rural. 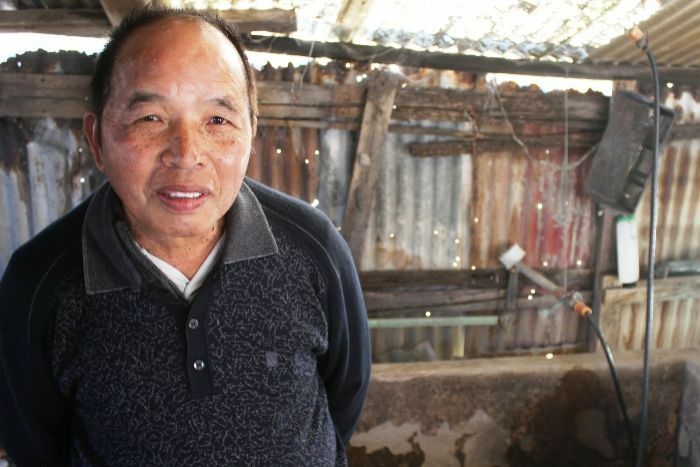 The Chinese Gardens at La Perouse must be saved. 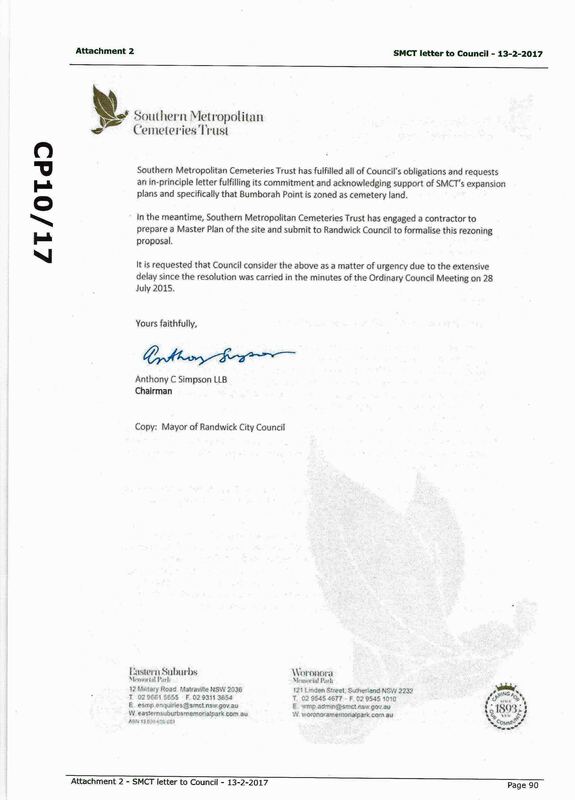 We need the Mayor Scott Nash to reassure the residents of the South Ward that Randwick Council’s decision on this matter is final and that the O’Farrell Government will respect people’s wishes and not cave in and reverse council’s decision. a) Council resolve that the proposal proceed to Gateway for determination under section 56 of the EP & A Act, subject to the Applicant preparing an amended planning proposal which addresses outstanding heritage and other issues identified in this report, and resubmit those documents to Council and the Department for consideration prior to exhibition of the revised planning proposal. 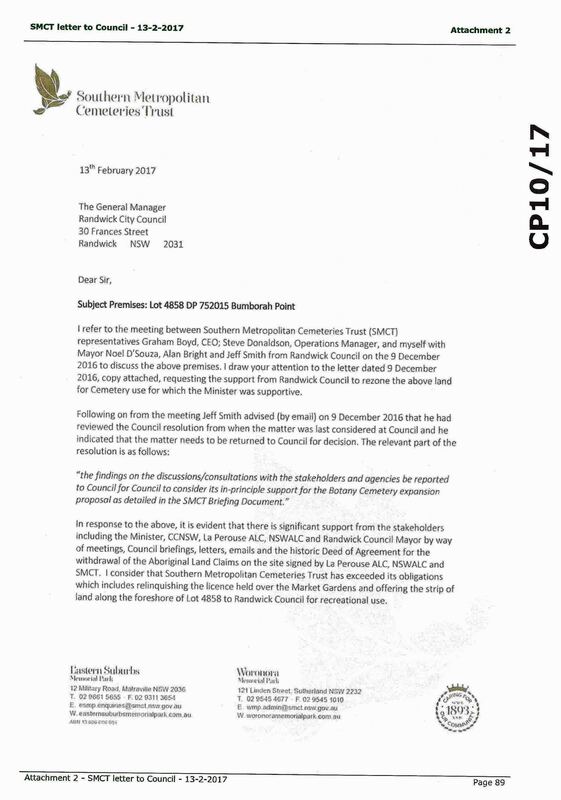 b) Council’s correspondence to the Gateway should clearly articulate the matters to be addressed through further investigations as identified in this report. 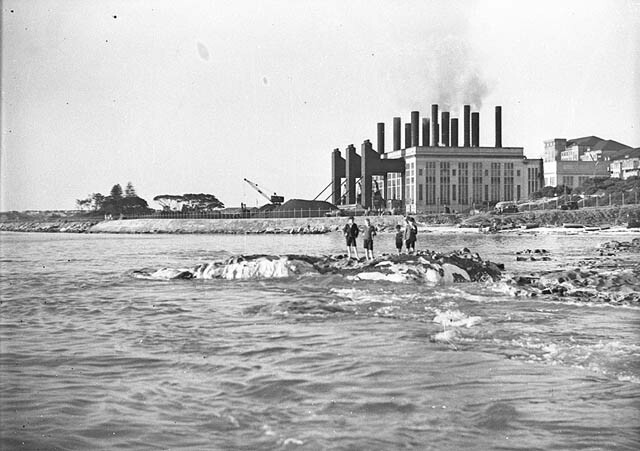 c) Council acknowledge the advice of the NSW Heritage Council and seek to work collaboratively with the Heritage Council and the Applicant in the development of the Conservation Management Plan. Councillors Belleli, Seng, White, Bowen, Tracey, Matson, Hughes and Woodsmith voted for Option 4 which rejected the Cemetery proposal outright and supported the RU4 re-zoning determined at Council meeting of 22/5/2012. Councillors Nash, Smith, Procopiadis, Matthews, Andrews and Stevenson voted against Option 4 indicating they would vote for the recommended option (as above) – Option 2 – if it were put. 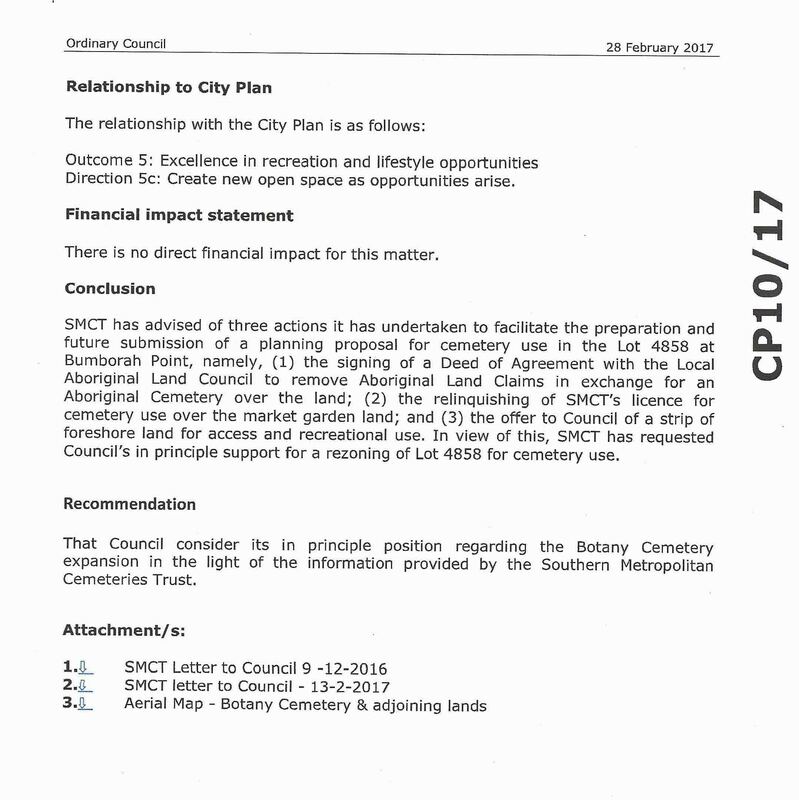 This was the option that Cemetery supporters were urging Councillors to accept and it would have given a clear message that Council accepted in principle the proposal and that there was ‘just a bit of work’ needed to finalise it. The local community are experienced with developments presented like this, eg Prince Henry,Little Bay Cove,Orica Southlands. 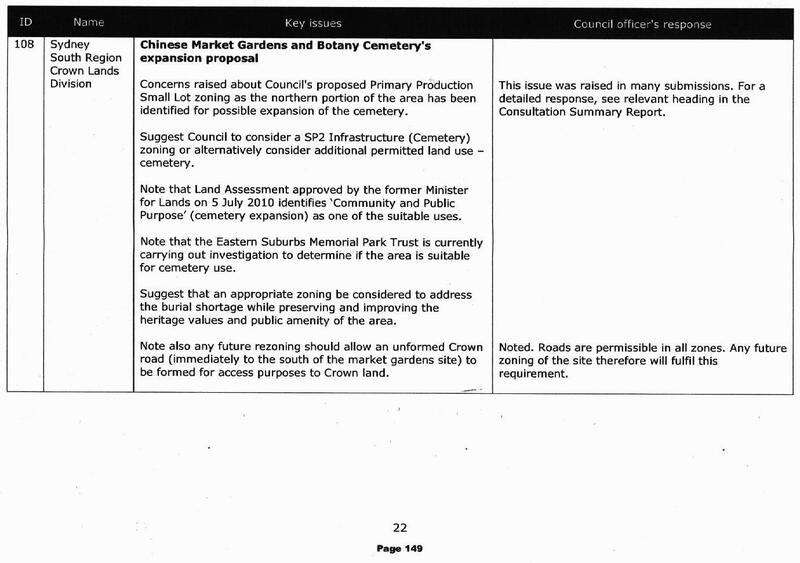 They have already had 4 years of consultation on the Market Gardens starting with the Lands Assessment of 2008 which recommended against cemetery uses. This report was ‘revised in 2010. Read a comparison of the two reports and wonder at the motivation behind the ‘change of heart’ in Crown Lands. 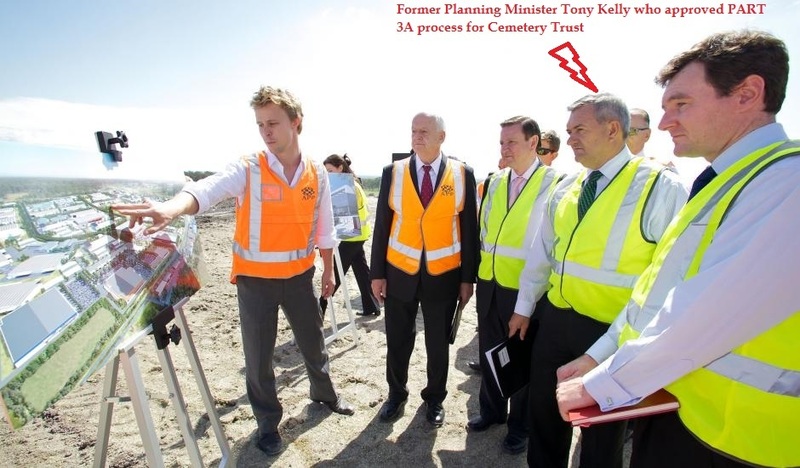 Note that the Minister at the time (for both Lands and Planning) was Tony Kelly who has since appeared before ICAC and subsequently been expelled from the Labour Party. Extensive modifications are required to accommodate graves on this floodplain site. The assessor noted that possibly 70% of the current gardens would be alienated making it impossible for both farming families to continue. 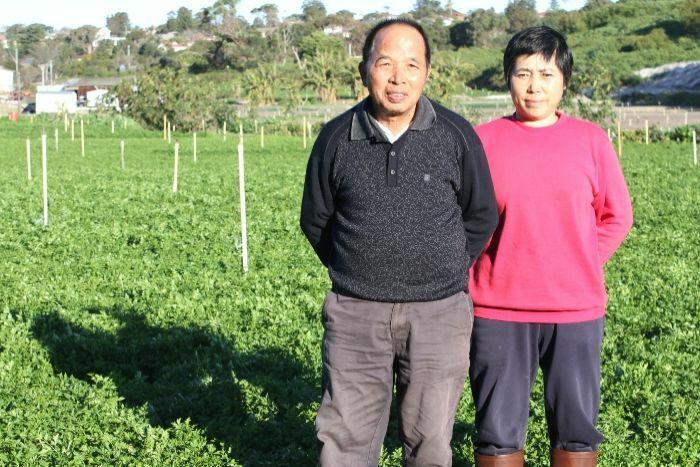 Given the work involved -and local community do have experience of major works along Bunnerong over the past 3 years – it is unlikely that either farming family could continue. Perhaps the The Trust’s idea of co-existence is to reduce the Market Gardens to a series of interpretative panels and claim this as ‘heritage’. As comment writers noted (below the article), the local community has been ‘consulted to death’ on this subject. 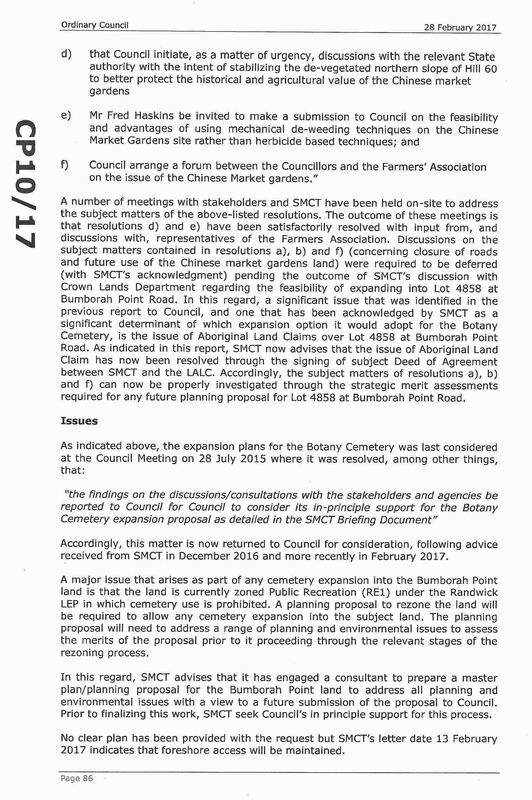 The Botany Cemetery Trust and their masters in Crown Lands have a problem accepting NO – a sentiment expressed many time by community and their representatives over the past 4 years. The Cemetery Trust does not need to go to the State Government. It could be a good neighbour and look elsewhere for suitable sites as well as lobby, with Council and community support, for legislation that realistically addresses the future need for burial space. 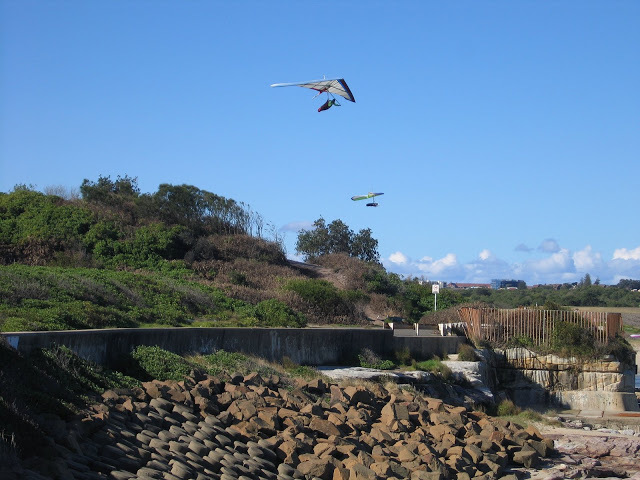 Eight out of 14 councillors decided not to put a recommendation forward to the state government, with some councillors convinced the government, as the landlord of the Crown land, had already made up its mind that the proposal would go ahead. Residents will not get the chance to have their say on the Eastern Suburbs Memorial Park’s expansion after Randwick Council rejected the proposal at tonight’s council meeting. The Conservation Management Plan will be required to be submitted to NSW Heritage Council for approval as part of the redefinition of the planning proposal. Botany Cemetery Trust are making another bid to take over 60% of the Market Gardens. But questions should be asked about the way they manage the vast property and assets they now control. 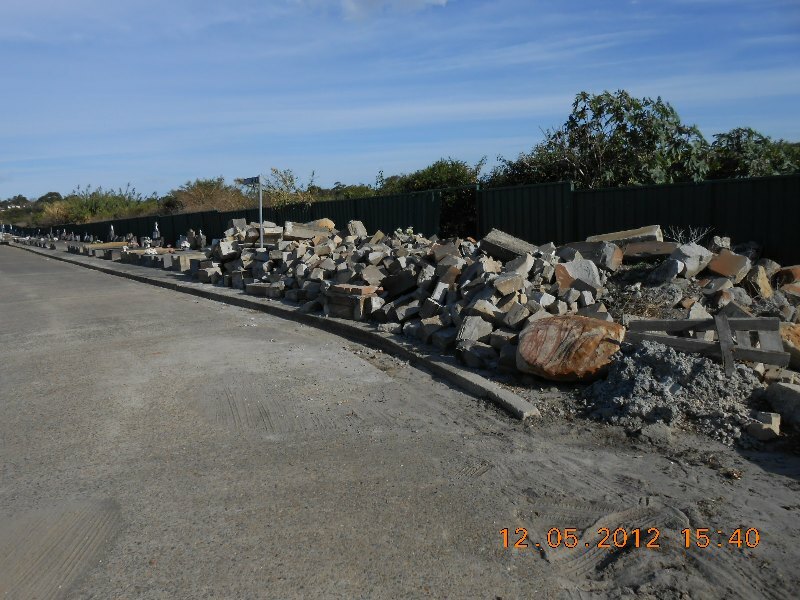 These photographs were taken by the Chair of La Perouse Precinct meetings last month. 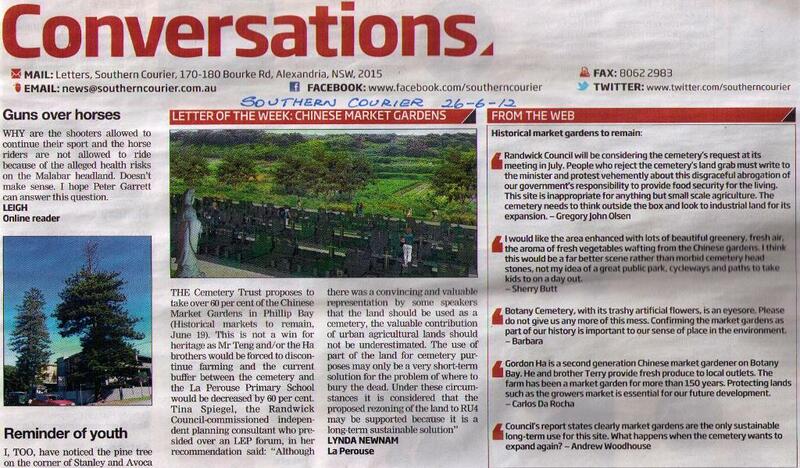 Note the misleading Headline in the Southern Courier article, copied below. THE Eastern Suburbs Memorial Park has released an artist’s impression to show how the Chinese Market Gardens would look if the Botany Cemetery expansion gets the go-ahead. 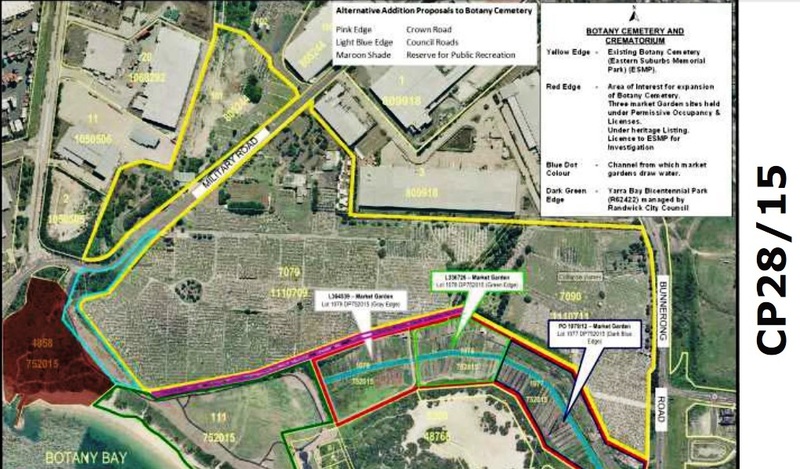 The proposal is to maintain 40 per cent of the site as working market gardens while opening up the area to the public for the first time with a park-like path and cycleways, restoring a natural creek and enhancing the heritage with Chinese, European and Aboriginal historical monuments. The plan is with Randwick Council but the final decision rests with the federal government as the site is Crown land.